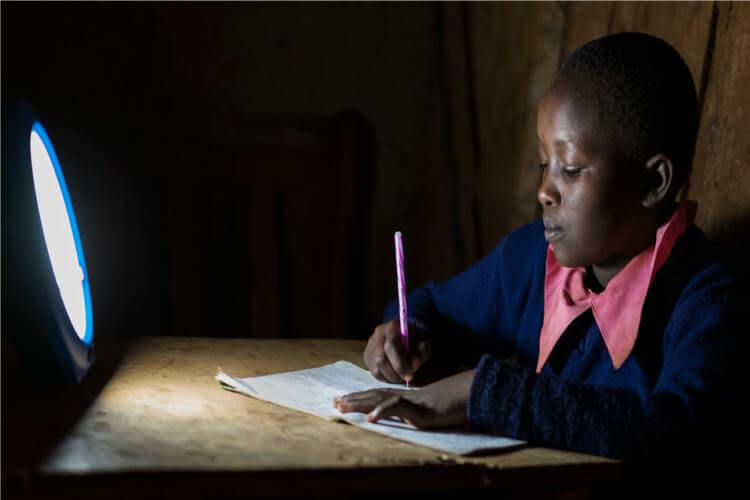 Each £100 invested through this SunTransfer bond offer will enable 1 Kenyan family to buy a 10w five-light solar home system in affordable instalments over 24 months. Your investment will help SunTransfer to provide clean energy to 1,000 families in Kenya. 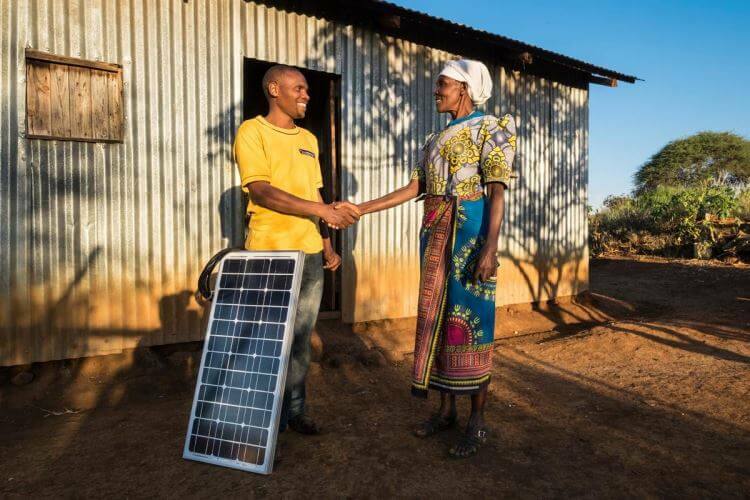 Since 2009, SunTransfer Kenya has worked as a pioneer in the Kenyan solar market, establishing a network of solar centres in order to provide rural families with technical support and affordable credit needed to be able to access solar energy. 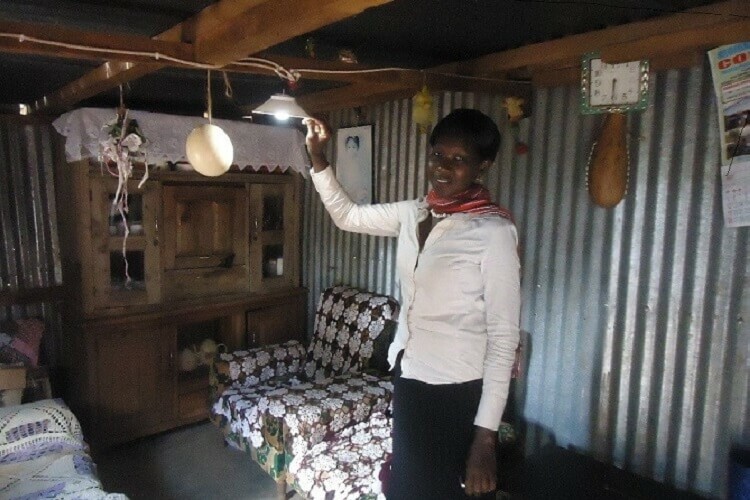 To date, SunTransfer has helped 4,000 families access clean solar energy in Kenya. SunTransfer's pay as you go model enables their customers to pay back the cost of the system over time (typically 24 months) after which they fully own the system and can continue to use if for free. 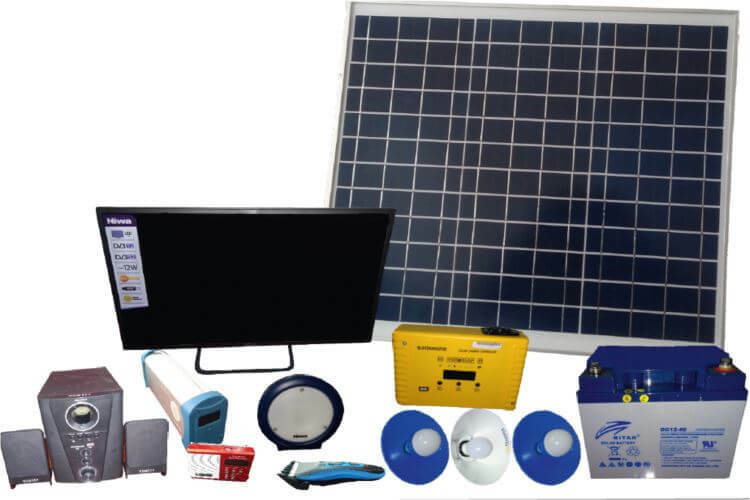 Your £100 investment will enable Sun Transfer to make a 10w (or part of a 50w or 75w) solar system available to a rural Kenyan family that otherwise wouldn't be able to afford one. These systems provide families with high-quality lighting, phone charging and the larger systems can also power appliances such as radio, TV and fans. Omnivoltaic produce 'Lighting Global' quality-assured products. Each of their solar-home systems come with high-efficiency high-output LED bulbs, and a flexible cabling system, with all the parts required for setting up a solar home lighting system for any room configuration. The modern lithium LFP batteries used have a longer life at 5 years and a lower volume/weight to capacity ratio compared to traditional lead-acid battery technology. Your investment wil allow SunTransfer to supply these more advanced systems, whose features also include geotagging, the ability to switch batteries and easily upgradable modules. From a single day’s solar charging, the system can run for more than 12 hours. SunTransfer aims to raise £200,000 of investment, which will enable them to purchase and distribute at least 1,000 of these new solar home systems (500 10w systems, 300 55w systems, and 200 75w systems). This will provide at least 5,000 people with access to clean, affordable, off-grid energy. 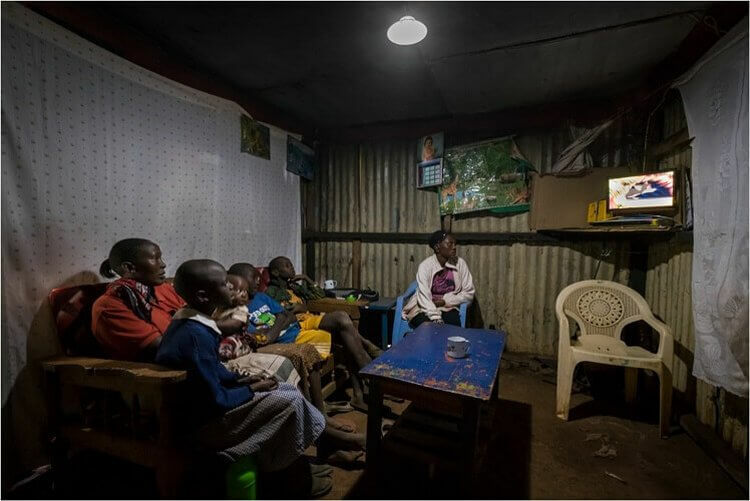 SunTransfer will deploy the 1,000 solar home systems to Eastern and Western regions in Kenya where approximately 4 million rural households do not have access to grid electricity. SunTransfer works through its 13 solar centres to ensure that families have access to high quality solar products and great customer support through the life of the products.